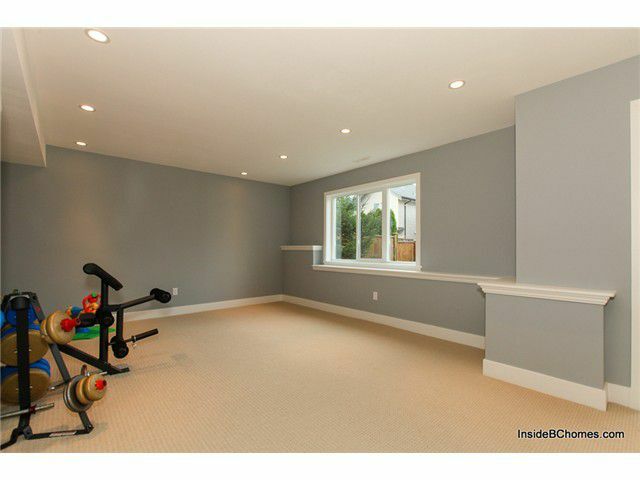 Nothing beats a walkout basement! 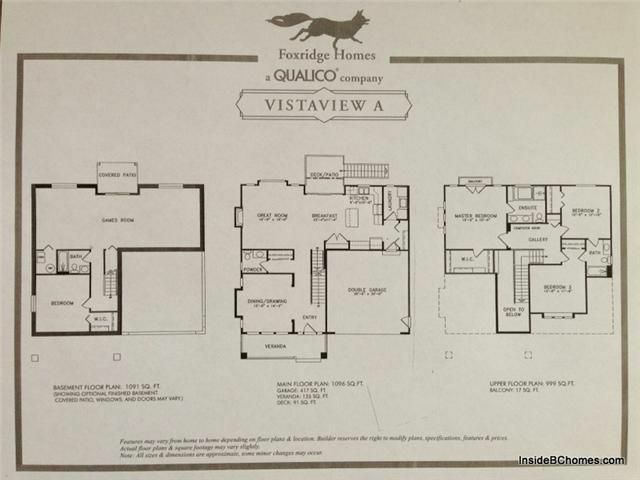 Rarely available, like new, executive Foxridge home with a west facing sun filled great room plan is an entertainer's dream. 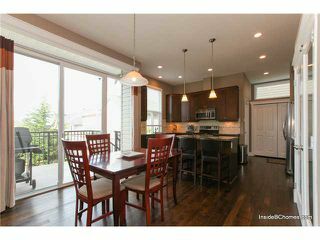 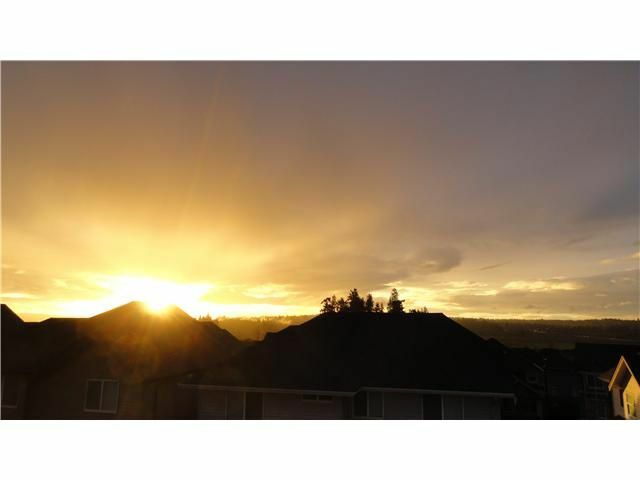 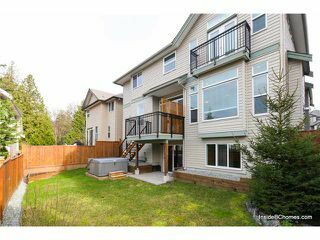 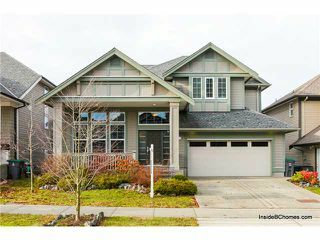 Enjoy gorgeous Valley views from 2 levels or Walk out to your hot tub fromyour huge basement rec room w/high end media room. 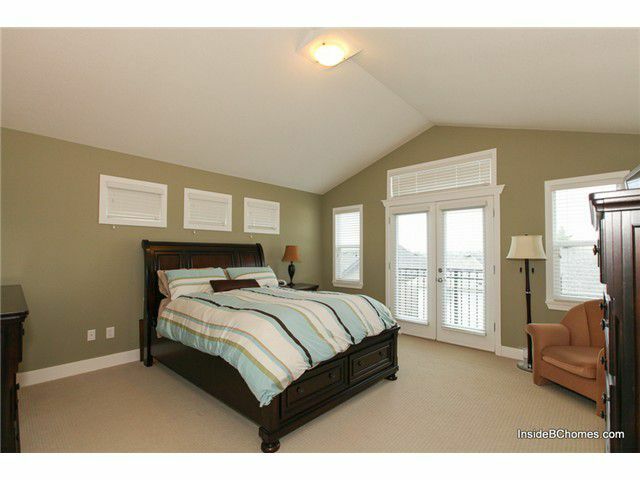 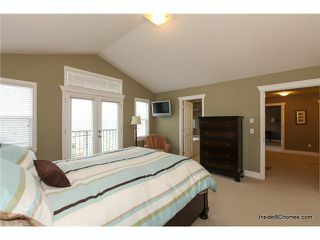 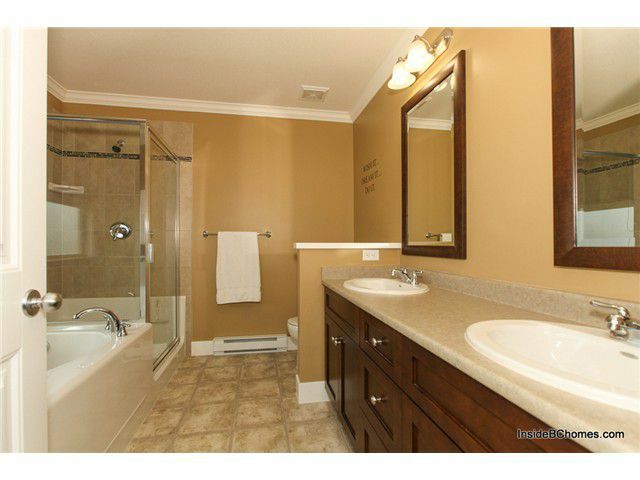 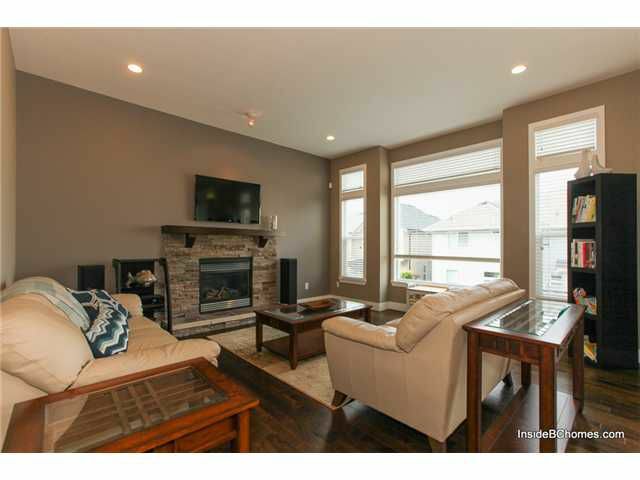 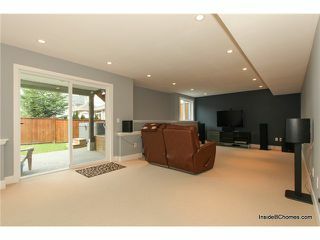 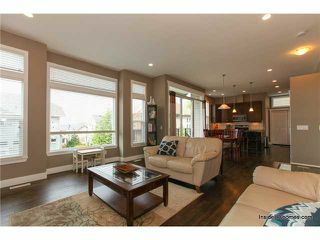 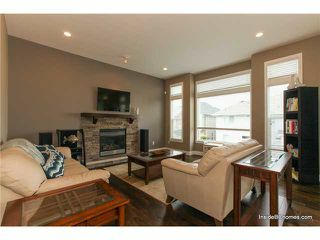 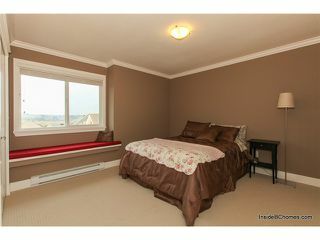 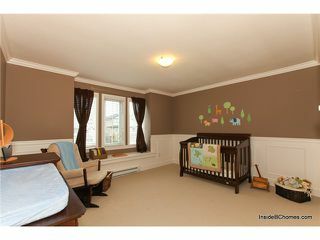 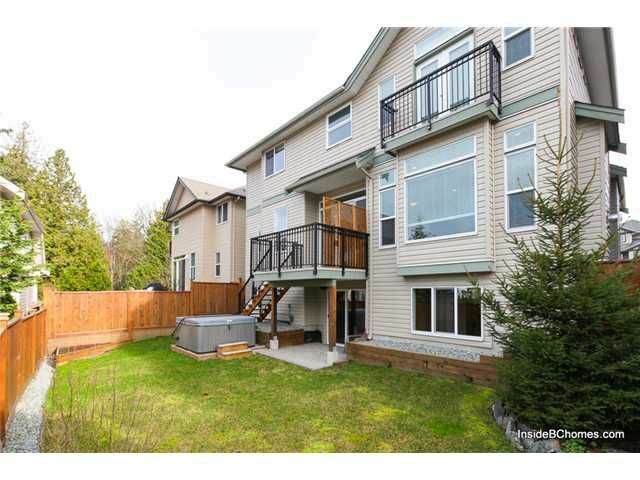 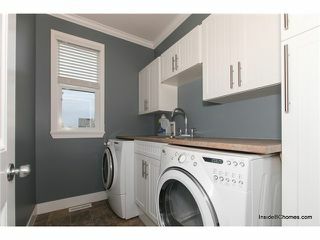 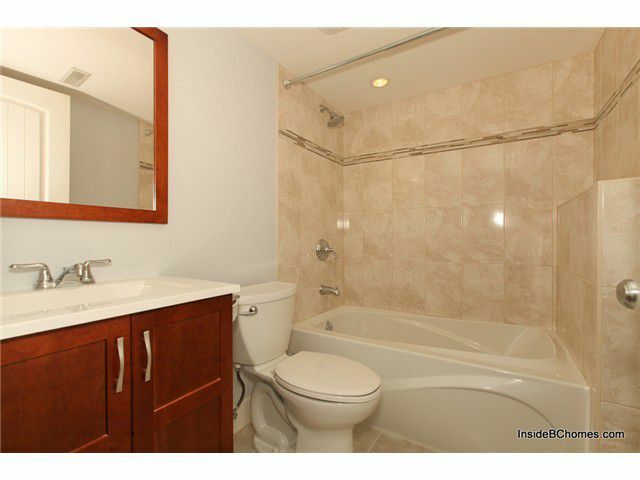 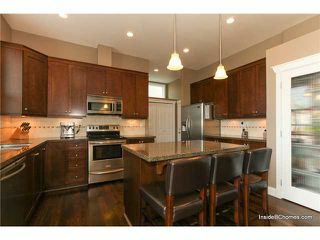 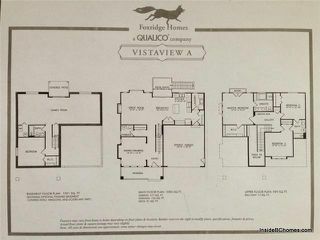 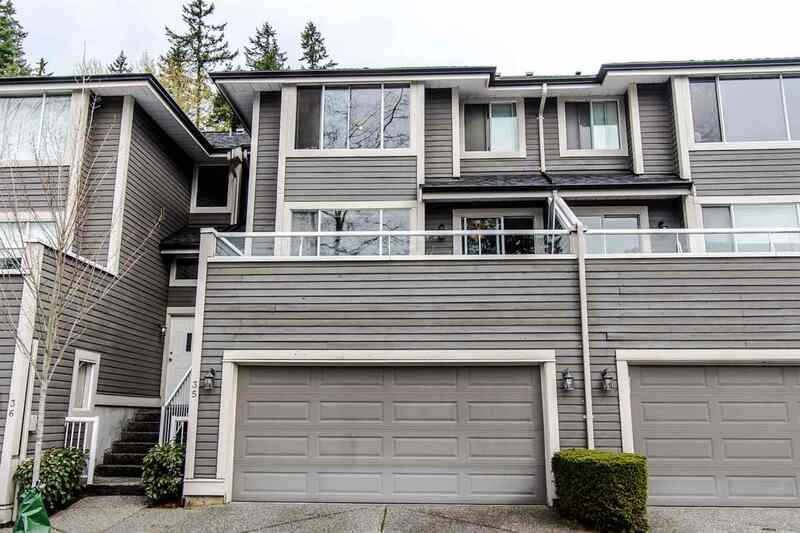 Loaded with upgrades: 11ft ceilings, Upgraded dark hardwood flooring, High-end appliances, Granite counters, and more. Desirable West Cloverdale - On very quiet street next to cul de sac. 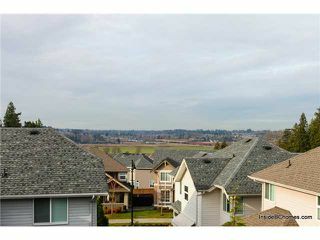 Short walk to schools, parks, nature trails, and shopping. Must see to appreciate.